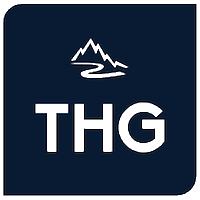 An Authentic and Entertaining T.V. Game-Show Parody! 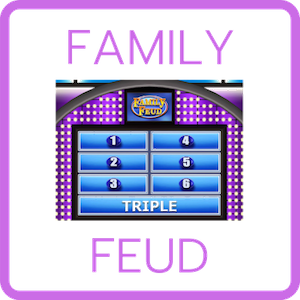 Family Feud is an authentic recreation of the popular television game-show customized around popular culture questions/answers to keep the game lively and fun with optional client product knowledge questions/answers from mixed in so it’s also educational. 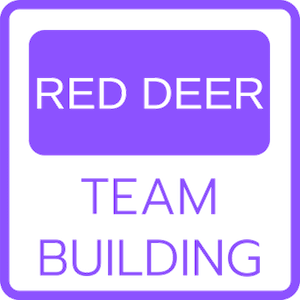 The event requires two teams of five people to play and each team will represent one half of the larger audience so everybody has a team to root for! One member of each team rotates up to the podium at the beginning of each round to represent their team as they attempt to win control of the “big board” by out-drawing the other team's player. The team that controls the board attempts to guess all five or 6 of the answers on the board before three incorrect answers (three strikes). If the controlling team is successful they win the points but if they're unsuccessful the points go to the other team upon revealing one of the remaining answers on the board. 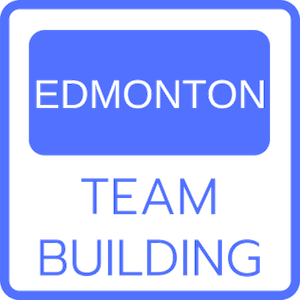 This inventive and entertaining team-building event is a hilarious and novel way to introduce or reinforce corporate product knowledge in a large-group setting!